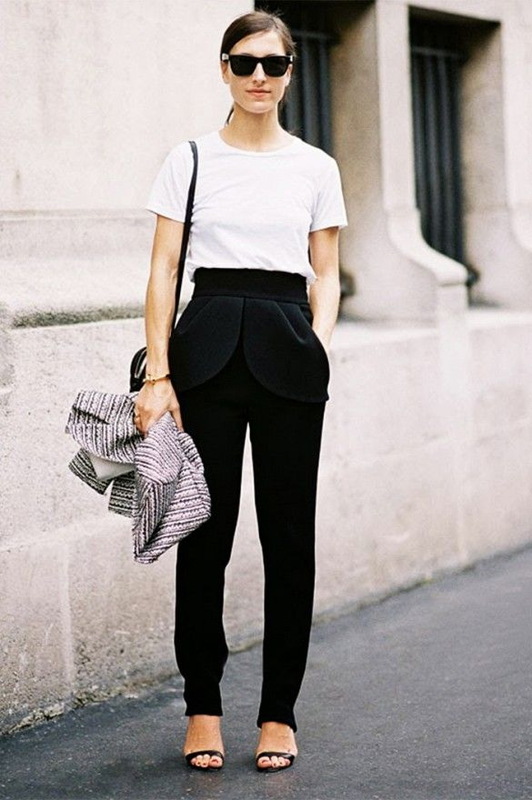 Make this summer unforgettable by wearing one of these standout trousers. 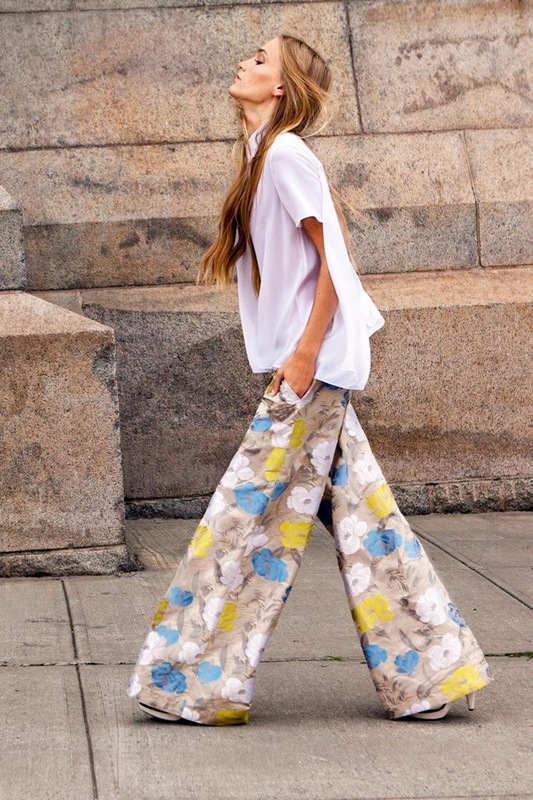 In today's article I want to draw your attention to absolutely gorgeous summer pants for women. Of course, you might ask me why have I chosen pants instead of summer dresses and skirts. Go fully white and try on super-wide trousers. Complete the look by adding Birkestocks and aviator sunglasses. This will really helping me out this summer. Jacket is a best option and all other dresses are so good.